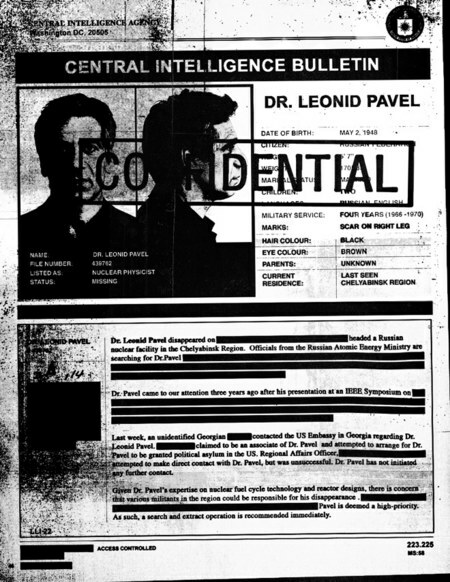 Warner Brothers has kicked off the viral marketing campaign for The Dark Knight Rises with a "CIA Bulletin" for a missing Russian scientist named Dr. Leonid Pavel. 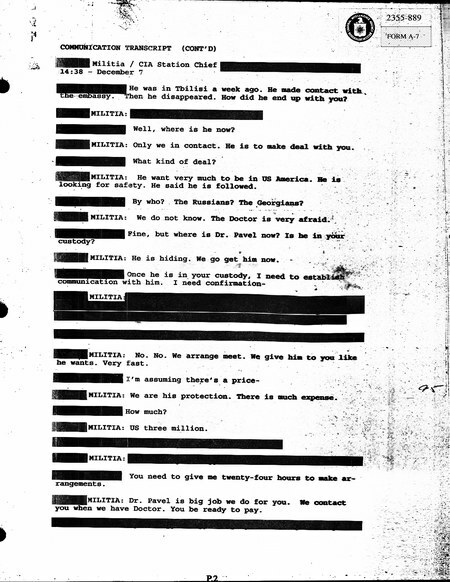 A second document below also refers to the Dr. No word yet on how these tie into the film but some suggest these clues will tie into a "major cultural event". The Dark Knight Rises hits theaters next July!